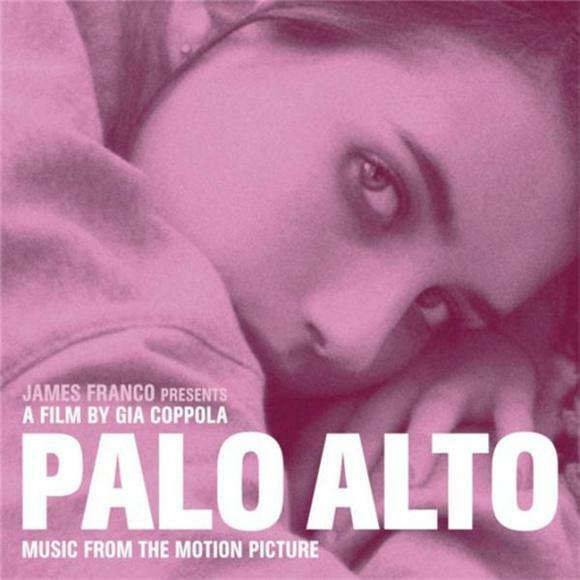 Earlier this week I was lucky enough to catch a screening of Palo Alto, Gia Coppola's film adaptation of a James Franco-penned story — a review that will be included in my Tribeca Film Festival wrap next week. Until then, I will share with you Blood Orange's original song made for the film, and a full listing for the soundtrack that will come partnered with the flick. In addition to Dev Hynes' score and songs, the film included work from Mac DeMarco and Coppola cousin/Rooney frontman Robert Schwartzman. Listen to Dev Hynes' gauzy "Palo Alto" below. 01 Devonte Hynes "Palo Alto"
02 Mac DeMarco "Ode To Viceroy"
03 Robert Schwartzman "Futbol Americano"
04 Blood Orange "Champagne Coast"
06 Coconut Records "Is This Sound Okay?" 07 Nat & Alex Wolff "Rock Star (Movie Version)"
08 Francesco Pennino "Senza Mamma"
10 Robert Schwartzman "So Bad"
11 Devont Hynes "April's Daydream"
12 Robert Schwartzman "It's You"
14 Blood Orange You're Not Good Enough"